The respiratory problems during and after Diwali can be managed with simple kitchen ingredients. Prepare these Ayurvedic concoctions this Diwali to combat lung and respiratory problems. Diwali, the festival of lights, is around the corner and we cannot be more excited. Diwali is undoubtedly one of the biggest festivals of India, when homes, offices, institutions, roads and whole neighbourhoods are decorated with fairy lights, candles and lamps. If you move towards rural India, you will find houses decorated with earthen lamps or mitti-ka-diyas. The festival is a time to revel in the company of friends and family, dress up in fancy traditional attire and savour the delicious delicacies prepared for the evening. It is an occasion to behold with childlike amazement, the colourful fireworks that dazzle the sky and turn it into a display of myriad hues. But, with this also comes a greater responsibility of protecting the environment and our health. We all know the precautions one must take while dealing with fire and crackers on Diwali, but the harm caused by smoke and fumes to our lungs also needs to be taken care of. The respiratory problems during and after Diwali can be managed with simple kitchen ingredients. Ayurveda Expert, Dr. Dhanvantri Tyagi, shared recipes of some Ayurvedic concoctions that we can prepare this Diwali to protect ourselves from the adverse effects of smoke and fumes. Carrot is one of the most healing foods, which provides the highest quality of nutrients, especially when taken in its juice form. It is an excellent source of vitamin A, C, D, E, K, B1 and B6. The phytonutrients and antioxidants in carrots effectively protect our lungs from infections and free-radical attacks. 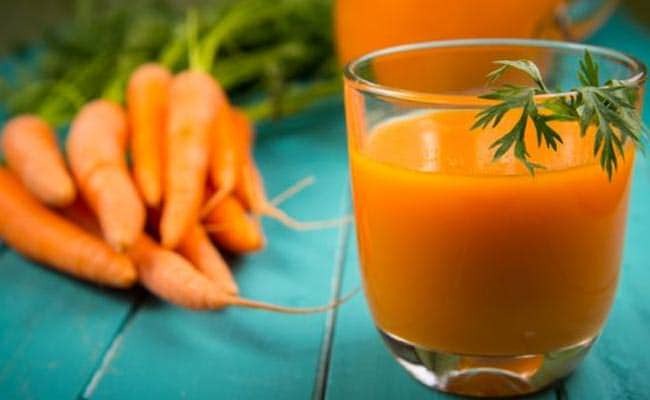 Moreover, carrot juice helps in de-clogging mucus from the ear, nose and throat, easing nasal congestion that happens because of excess of pollution and smoke in the air we breathe. While beetroot helps treat the uneasiness and irritation; thanks to the presence of anti-inflammatory properties and antioxidants. All you have to do is to take fresh carrots and beetroot and juice them. Add black pepper and rock salt to it. 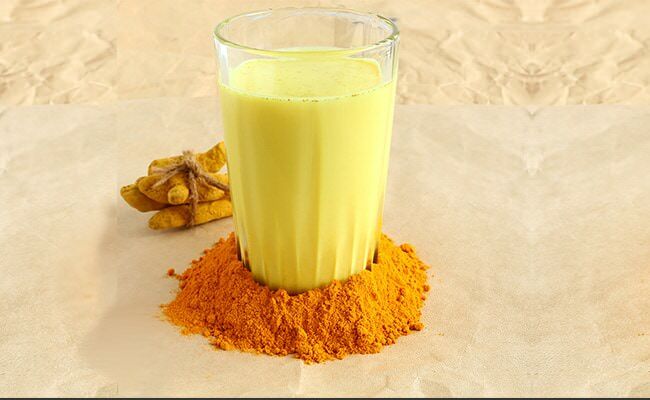 Drink this concoction during this season to combat respiratory problems.